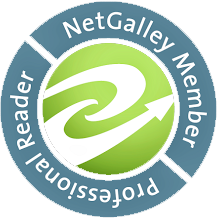 According to Goodreads, I've completed 83 books in 2017; whittling the list down to a few favorites each year is always a challenge and some years there are more winners than others. While there were certainly some clear stand outs, a few narrowly missed the top ten (like Standard Deviation, The Animators, and Saints for All Occasions); however, the following selections, listed alphabetically, were chosen for their impact and the frequency with which I passionately recommended them to other readers. All Grown Up by Jami Attenberg (Houghton Mifflin Harcourt, 197 pages): An early year favorite, Attenberg's perfectly formulated vignettes guide readers along Andrea Bern's journey to find out where she is, at age 40, and where she'd really like to be; the writing is outstanding. This one also made my list of Best Books to Read on Spring Break 2017 and Ten Books You Can Read in One Day. 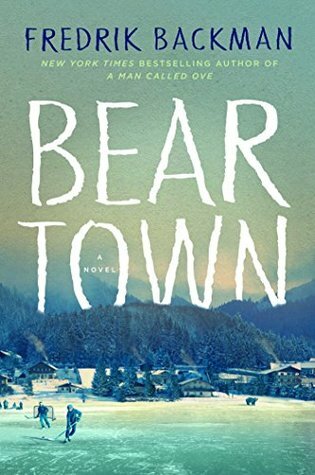 Beartown by Fredrik Backman (Atria, 432 pages): A pleasantly surprising departure from Backman's prior novels, I immediately fell in love with the small town in which this novel is set as well as its characters; full of the fire and perseverance of an unforgettable underdog story with more to come in 2018! Goodbye, Vitamin by Rachel Khong (Henry Holt, 208 pages): My most memorable summer read, Goodbye, Vitamin is a witty, smart and emotionally-charged novel about Ruth and her father Howard; Howard has rapidly advancing Alzheimer's disease and Ruth becomes his primary caregiver. Equal parts laugh-out-loud funny and uniquely heartbreaking, Khong's debut is fantastic. 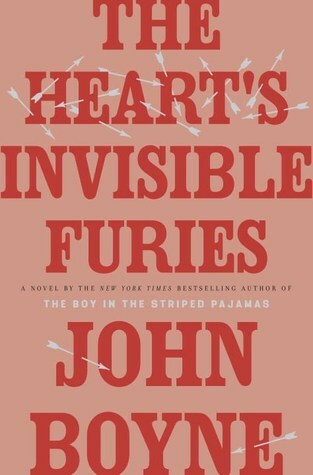 The Heart's Invisible Furies by John Boyne (Hogarth, 592 pages): In the longest book I read this year, the story of Boyne's magnificently-flawed protagonist, Cyril Avery, left me wondering how I'd worked my way through it so quickly. Cyril's history is doled out in seven year increments and, somehow, Boyne kept me hanging on through each section, hardly able to pause for the necessary breaks of real life. Lincoln in the Bardo by George Saunders (Random House, 368 pages): A polarizing choice, to be sure; readers either seem to love or loathe this pick, but as a long-time fan of Saunders I immediately fell in love with this passionately constructed fictional account (even though I often felt as though I were in the middle of a true story!) of the grief of Abraham Lincoln after the loss of his young son, Willie. I laughed and cried and will never forget this one. 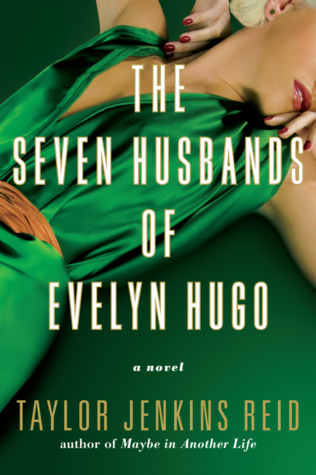 The Seven Husbands of Evelyn Hugo by Taylor Jenkins Reid (Atria, 400 pages): In her best work to date, Jenkins Reid offers up one of the most glamorous, fascinating characters in Evelyn Hugo; the best part is that you'll immediately connect with her and find that there is so much unexpected depth to her story. Sing, Unburied, Sing by Jesmyn Ward (Scribner, 304 pages): A heart breaker, to be sure, but worth the sting; while it may resonate more with some than others, there are certainly many painful truths within this southern family drama. Set in a small, racially-charged Mississippi town, with a state prison in the background, I felt the hurt in every page; thankfully, Ward's magnificent writing proved a more than adequate reward. 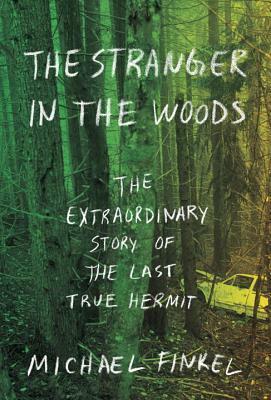 The Stranger in the Woods: The Extraordinary Story of the Last True Hermit by Michael Finkel (Knopf, 224 pages): Tied with one other as the book that I gave out the most copies of this year, and could not stop talking about, The Stranger in the Woods is a must-read; while some criticize that the story is "romanticized," there are lessons here that resonate with many, making it a great discussion book. This is How It Always Is by Laurie Frankel (Flatiron, 336 pages): A fascinating, compelling novel of family and secrets, Frankel takes a challenging subject - gender identity - and builds a narrative that is so painstakingly relatable and endearing; a true how-to for today's society and it should be required reading. 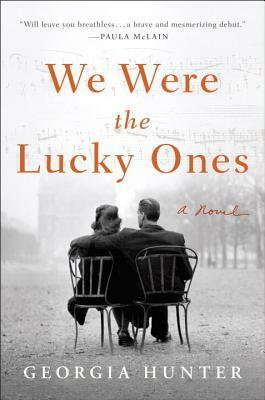 We Were the Lucky Ones by Georgia Hunter (Viking, 416 pages): My other most often given and recommended book this year, We Were the Lucky Ones was an early surprise; in fact, I was afraid my reading year might be disappointing after starting out with such a phenomenal debut. 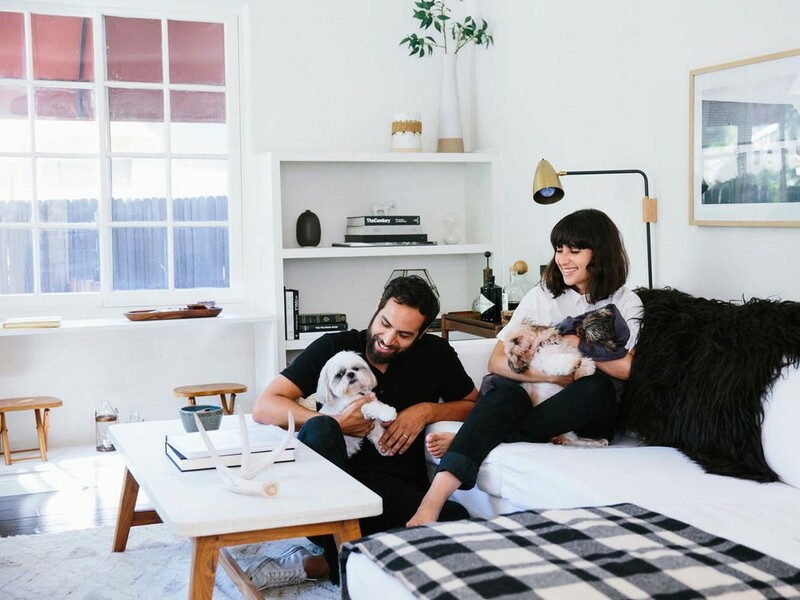 Hunter reminds us that the most horrifying, traumatic experiences of our lives never leave us; rather, they become incorporated into our story, our being, and place us on an entirely different path than the one we might have expected.